Jostech Vape Store is an Australian e cigarette store that sells high quality e cigarette products in New South Wales including Sydney and other regions. You can buy the electronic cigarette and e liquid Sydney as well as other NSW cities have been loving for some time. We are New South Wales based electronic cigarette & e liquid supplier and have been operating in this industry since 2014. We supply top e cig brand throughout NSW including Sydney, other NSW cities and regional towns. 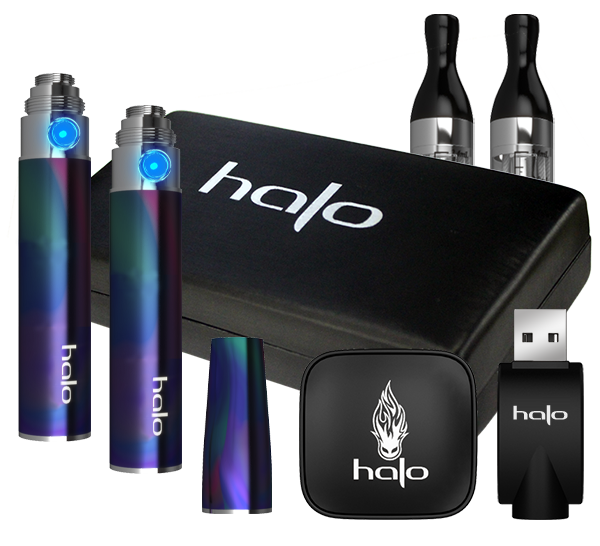 We are pleased to bring you Halo electronic cigarette, e Liquids & Accessories no matter where in Sydney or NSW you live. Get your vaping kit & e cig liquids delivered right to your door from JOSTech Vape Store quickly. 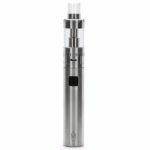 We stock everything from electronic cigarette starter kits, e juice through to all e cig accessories including batteries, coils and tanks. 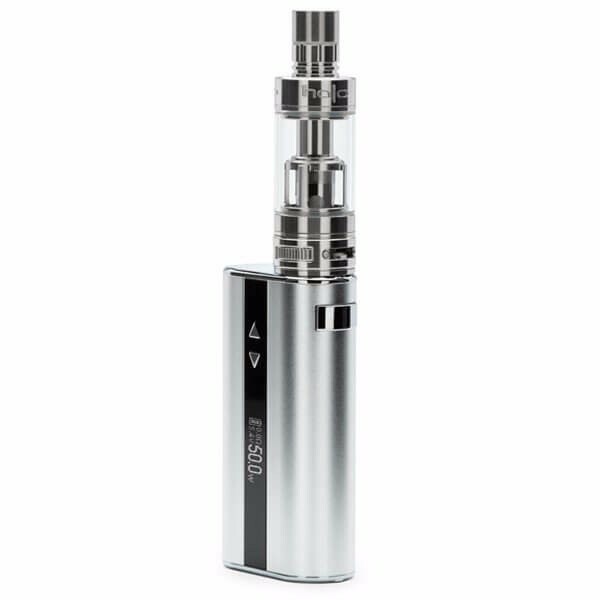 We supply everything you will need to keep using your e cigarette kit by replacing parts. What Can You Buy From Jostech Vape? Buying from jostech vape means you will be buying a top e cigarette brand. 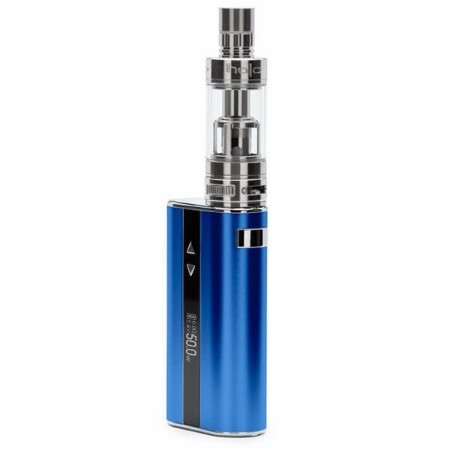 We sell variety of electronic cigarette starter kits to suit your needs. Whether you are purchasing e cig for the first time or have been vaping for long time, we sell the starter kits to suit you. 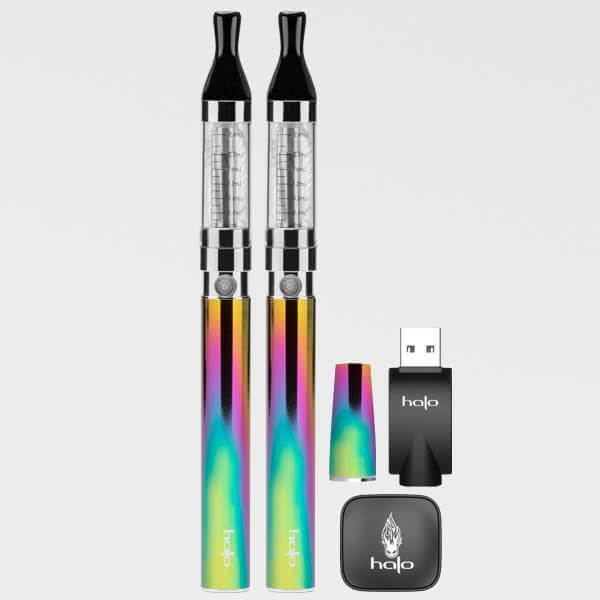 Our e cig starter kits come from Halo which is a US based electronic cigarette manufacturer well known for some of the best e cigarette out there in the market. We sell variety of quality e cigarette kits with different types of high standard batteries. Jostech vape has been selling e cigarette kits online to customers throughout Sydney and New South Wales. If quality matter, look no further. If you are Sydney resident, you may find electronic cigarette in your suburbs or in the next suburb, but buying from us will ensure that you are buying well respected vaping brand especially in the US. If you are in Sydney or anywhere in NSW, jostech vape as an NSW e cigarette store can get your e cigarette starter kit quickly to your door at most affordable prices. If you are wondering what types of products jostech has available, please check below where we describe the types of e-cig starter kits you can buy from us. Once you understand the types of kits available, you will be able to choose the right vape kit for yourself. Jostech Vape does its best to dispatch your vape orders as quickly as possible. Majority of orders ship on the same day and gets delivered next day within NSW provided that the delivery post code is in the next day delivery list specified by Australia Post. As your orders is sent from Queanbeyan in NSW, Sydney and metro NSW gets the quickest delivery service. We do our best to have your package delivered to you as soon as possible so that you an start using your electronic cigarette without waiting for days or even weeks if you order from overseas. The prices we charge for shipping is flat rate charge meaning that regardless of volume of your order you pay fixed amount of shipping charge. We have priced our shipping rate in a way to make it affordable for you. You have the option to choose between express and standard shipping. We would advise you to choose standard shipping if you live in regional NSW as the delivery time does not vary by much whether you choose standard or express post method. When it comes to e liquids, Jostech stocks some of the award-winning e liquid flavours loved by many around the world. Made by Halo in FL, USA these e juice tick all the boxes for flavour, quality and vapor production. Available in Tobacco, Dessert and Menthol range, our e liquids provide your several options you can choose from. The e liquid come with child restraint packaging and expiry date for extra safety. 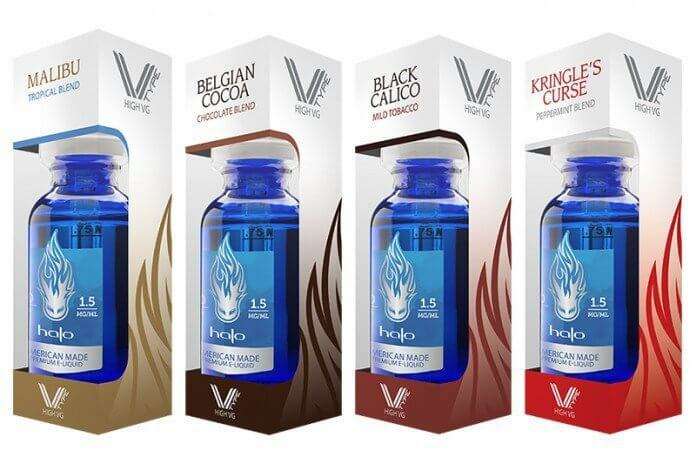 E Liquid available from our website is made by Halo keeping in mind all the vapers who are looking for vape juice made under strict procedure. 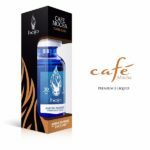 These e liquids are prepared by their in-house chemist and subjected to steeping process. The steeping process is means allowing the eliquid to age to a point where the liquid is blended perfectly and ready for vaping. All of these e liquid go through tests conducted by independent labs to ensure certain chemicals are not present. It should be noted however that this does not mean e liquids are harmless or free from every chemical that might harm the users. What this means is that the manufacturers has stringent procedure to ensure that chemicals that does not have to be present in e liquid are not present. You cannot get e liquid made with better quality control as the manufacturer, as an American e cigarette company, is subject to rules set by FDA (Federal Drug Administration) and needs to make sure that their e liquid does not breach the local law in US. The selling of electronic cigarettes and e juices which contain nicotine is illegal due to the NSW Poisons and Therapeutic Goods Legislation 2008. 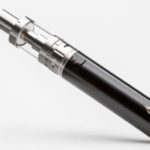 The sale of e-cigarettes that make a therapeutic claim and aren't signed up with the Therapeutic Goods Administration (TGA) are against the law. No e-cigarette happens to be registered with the TGA so far, therefore any claim in this regard is simply false. The sale and use of e-cigarettes with no nicotine content in them which do not make a therapeutic claim are not currently covered by NSW Tobacco legislation, which means that it is unlawful to sell and use these e cigarettes. It is illegal to sell e-cigarettes and accessories to persons under the age of 18 according to the Public Health Tobacco Act 2008. How is E Cigarette Defined & How Do They Work? E Cigarettes are also know as ENDS which means Electronic Nicotine Delivery System. Unlike chewing gums and patches that deliver nicotine via skin contact or chewing, e cigarettes are battery powered products that heat e to produce a vapour that users inhale. Here the key difference between NDS or Nicotine Delivery Systems like gums and patches, and e cigarette is that e cigarette uses battery and delivers nicotine to human lungs. Electronic Cigarettes come in different shapes and sizes. Some look like real cigarette (eg. G6 E Cigarette) and other are larger in size and may look like usb stick etc. What Are E Liquid and What are They Made From? eJuice or eLiquids are like fuel for e cigarettes that upon heating by coil present in e-cig tanks, produces vapour that users inhale. E Liquids are made from Propylene Glycol and Vegetable Glycerin which are the two main ingredients present in e juices. Other ingredients are food grade flavouring agents. E Liquids are available in many flavours and what distinguishes different e liquid brands is probably the manufacturing process employed and quality of ingredients used in the process. Are You Ready To Buy Your Electronic Cigarette? Making selection and buying e-cigarette for the first time is no easy task. With so many brands and types of vape devices and e liquids, it is getting harder and harder for potential users to make that selection. 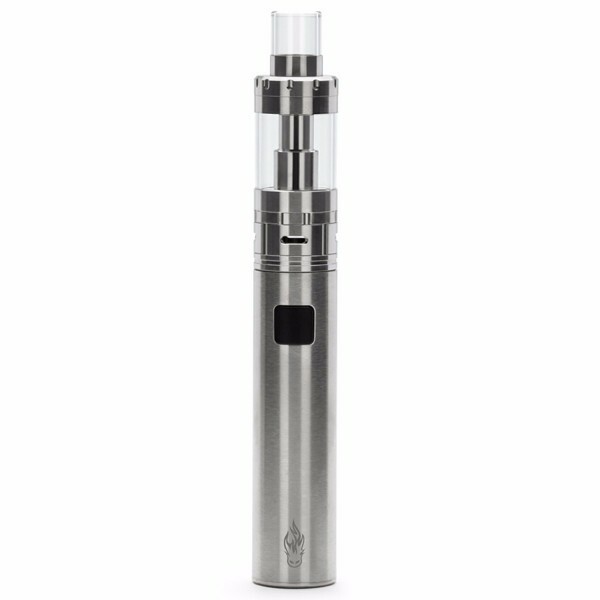 If you are not sure which e cigarette to purchase, you can go to our e cigarette kit section and see which one you might like. We have done our best to provide you as much information as possible to make it easier for you to pick a starter kit. 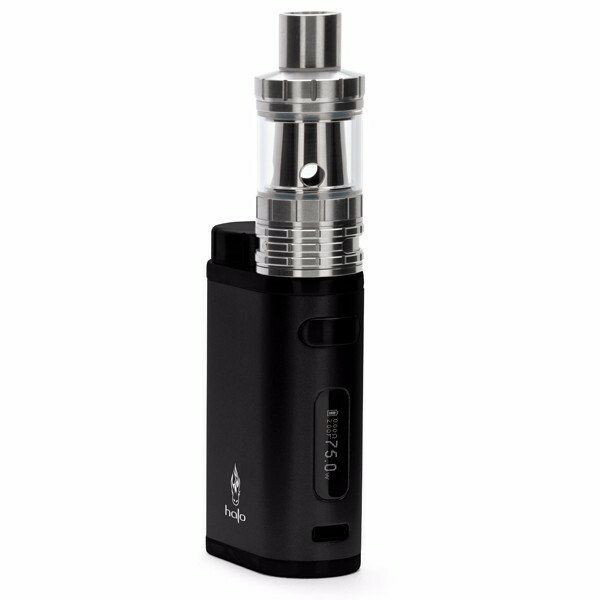 We have even specified which kit might suit you based on the vaping level. In the eliquid section, we have tobacco, gourmet and menthol flavour. You can go to one of these sections and open the page for one of the e liquids in that section and read the information provides. You will find the e juice flavour information plus the level of throat hit. If you want stronger flavour that is harsher, choose those eliquids that says solid throat hit, otherwise you can go for subtle. How About Nicotine Liquid? Where Can I Buy E Juice that Contain Nicotine? In Australia, the Australian government has strict rules regarding sale of nicotine-liquids. Current law prohibits selling liquid that has nicotine conetent. Therefore, neither we can supply you these liquids nor any other vape shop in NSW. The only option you have is to get them from overseas. If you are ok with 0 percent nicotine in e liquid you buy, we have top quality liquids waiting for you. But if you cannot do without nicotine, unfortunately we cannot help you, buying from other countries is the only option at this time. If you have any question about our starter kits or e liquids, or any other product we sell, please feel free to use the contact form below and contact us. We will do our best to provide you as much information as possible. We will do our best to get back to you within 24-48 hours.